Vivienne joined this firm in 2013 to assist in the Conveyancing department. She studied law at the University of London and qualified as a solicitor in 1985. After initially specialising in commercial property in London she then moved to Chelmsford in 1987and has continued in practice with a short break out to have children after which she spent a year lecturing in legal practice at Chelmsford College before returning to the profession. 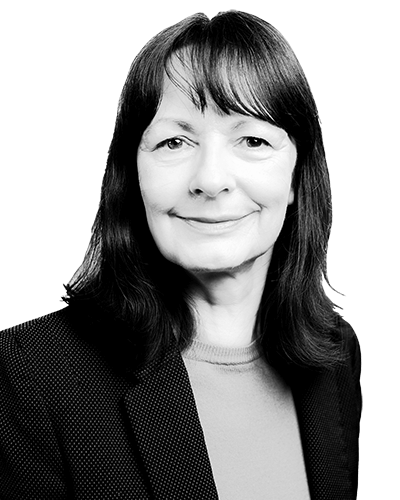 She has accrued considerable experience in every aspect of residential conveyancing from acting for first time buyers to acting for clients buying and selling properties worth millions of pounds and from buying leaseholds & New Build & Help to Buy to Listed Buildings & Auction sales. Out of work she enjoys cooking, reading, taking long walks in the countryside and caring for a pony.